NOTE: This kit is currently being updated, please contact your sales rep about current contents of the kit. This is the world's greatest kit for producing clones/starts. The Gorilla Grow Tent Veg Kit from Fullbloom Hydroponics uses the highest quality cloner on the market, the 50 Site SuperCloner. 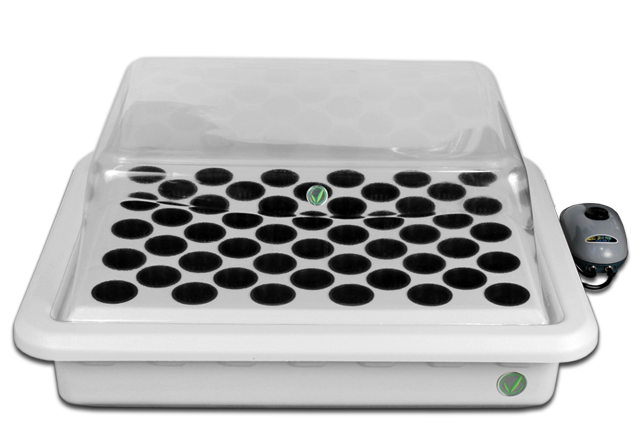 The SuperCloner included in this kit is a spacious cloning/germination system with space for 50 clones or starts. Using deep water culture the SuperCloner cloning system can jumpstart your early plant production. 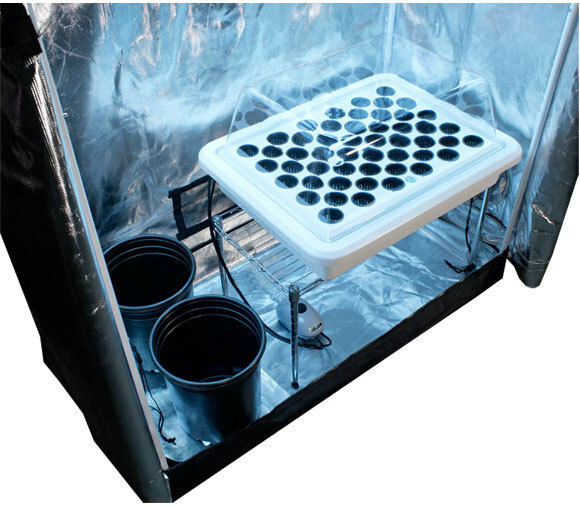 The Gorilla Grow Tent Veg Kit doesn't stop there either! Featuring the Gorilla Grow Tent, the best grow tent available today, The Fullbloom Hydroponics Veg Kit sets your grow up for success from the very start. This grow package is lit by a 4 ft., 4 bulb Sun Blaze Cool Spectrum fixture that is hung from adjustable heavy duty yo-yo’s for superior light penetration and distribution. Furthermore, the Gorilla Grow Tent Veg Kit features a Phresh carbon filter for effective odor elimination, fans, safety features, cloning racks, and 2 five gallon soil pots for monster mother plants, as well as anything and everything else you need to successfully get your crop started. Fullbloom has made cloning and starting your plants easy with the addition of this Veg Kit, so clone with ease the very first time, every time, with this beast of a clone room. Available in both 2’x4’ and 5’x5’ configurations. When it comes to grow tents, it doesn't get better than Gorilla. These tents are the very best, tallest, thickest, and strongest grow tent available. 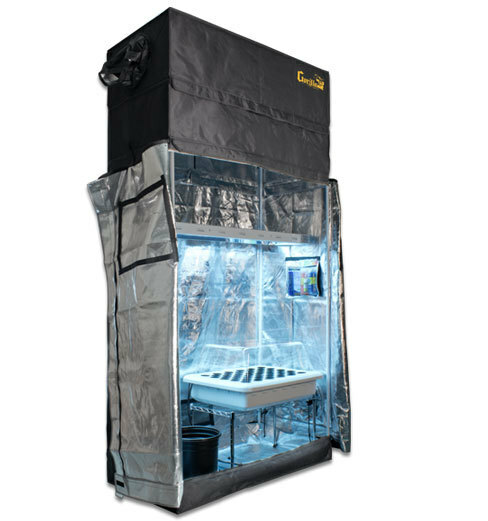 This is also the ONLY height adjusting grow tent available worldwide! The early life stage of your plants are important! The SuperCloner gives your new plants just what they are looking for in those early stages. By using the SuperCloner's Deep Water Culture hydroponic system you can promote rapid, luscious white root development! Germinate, clone, and vegetate up to 50 plants to their perfect transplanting condition. 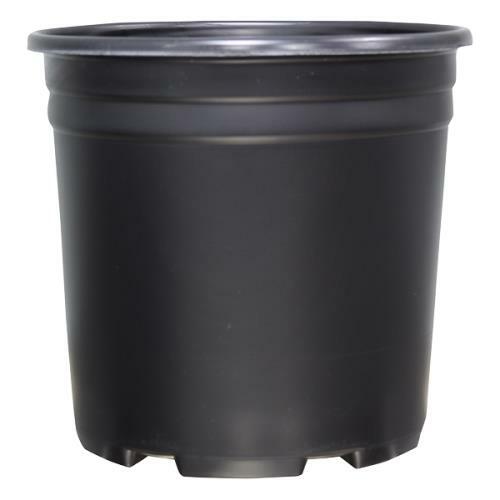 These 5 gallon pots are here for your mother plants, so you can grow 'em big and healthy and you'll never find yourself lacking clones again! This rack has a double purpose in your Gorilla Grow Tent Veg Kit. Bring your babies closer to the light by placing the SuperCloners on the rack and save yourself some back pain while you are at it! Placing your clones on the shelves will prevent early stretching from your clones and give you a comfortable and convenient work station. Bathe your babies in the 20,000 lumens that this fixture puts out. 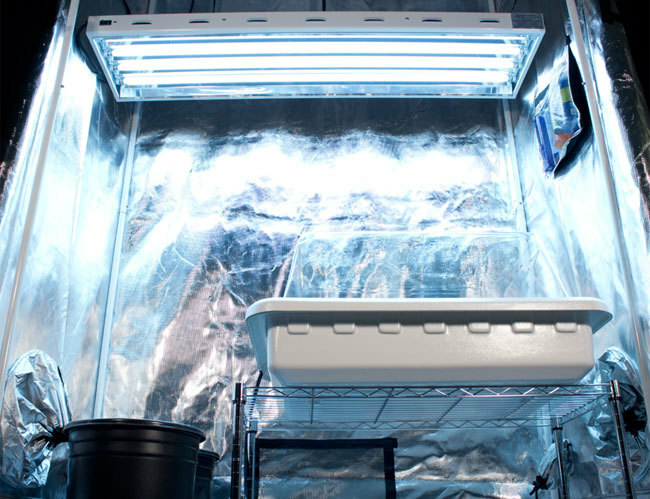 With 4 4ft T5 cool spectrum fluorescent bulbs, the SunBlaze grow light fixture included in this kit can keep your mothers and clones healthy and thriving. Odor control is a concern in any grow room, but the Phresh carbon filter provided with this kit makes that worry a thing of the past. Phresh carbon filters are ideal for larger grow rooms because of their use of an exclusive carbon charcoal fitting that contains odors more effectively than other filters on the market. 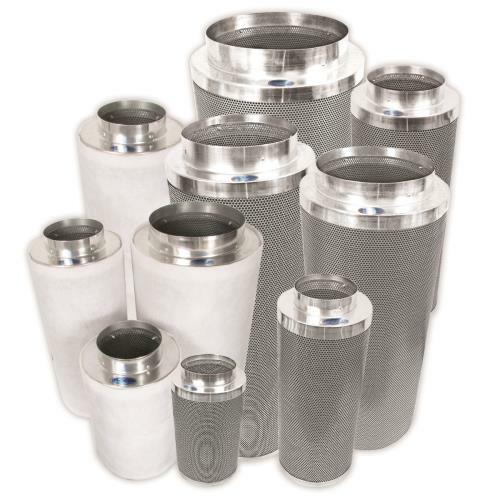 The reason these filters are so effective is that Phresh is the only company with access to the special carbon filling used in their filters that results in a completely neutral air environment. 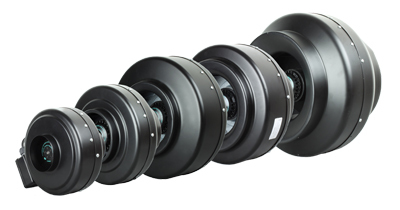 This steel inline exhaust fan is an efficient, high performance, commercial grade fan with a durable powder coated finish. 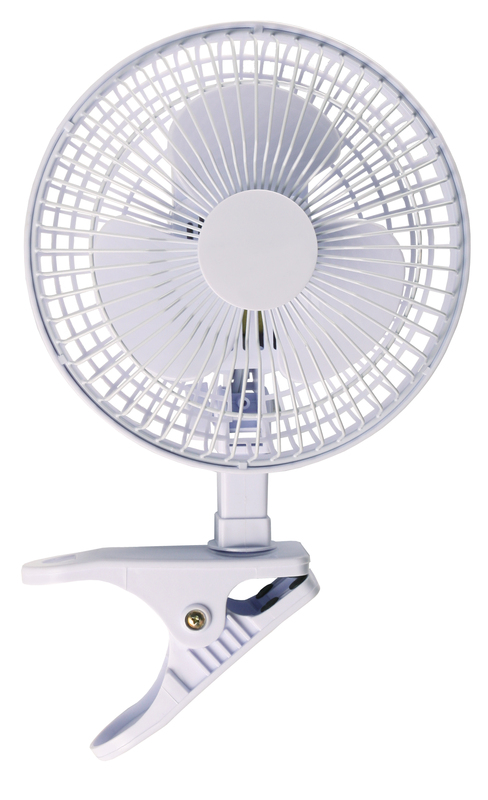 Hurricane brand fans are made with quality UL listed components and function smoothly with reliable and quiet operation. This handy device gives you the ability to make certain that your plants are contained within the environment most conducive to their growth cycle. 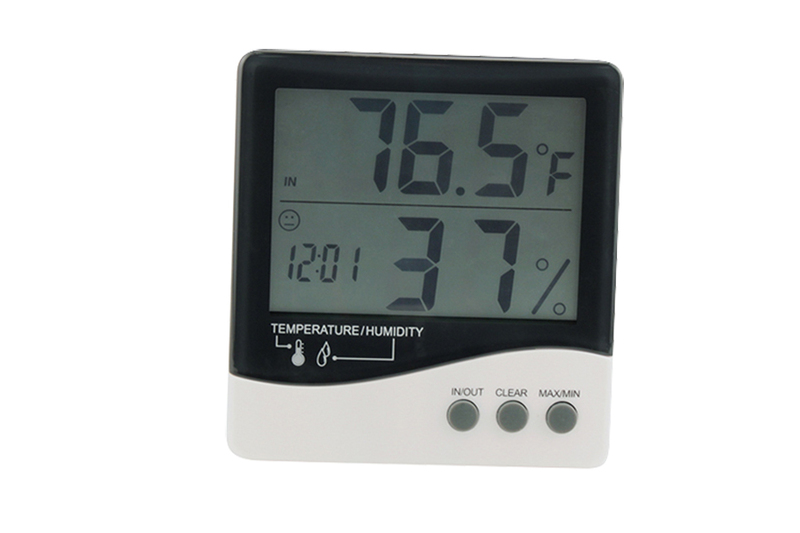 This unit will effectively measure indoor/outdoor temperature as well as indoor humidity. Stores the min/max values of your temperature and humidity. Switch between °C and °F. Clock function. 12/24 hour mode switch. Includes a water proof temperature probe. Are your plants looking funny? Check your pH! 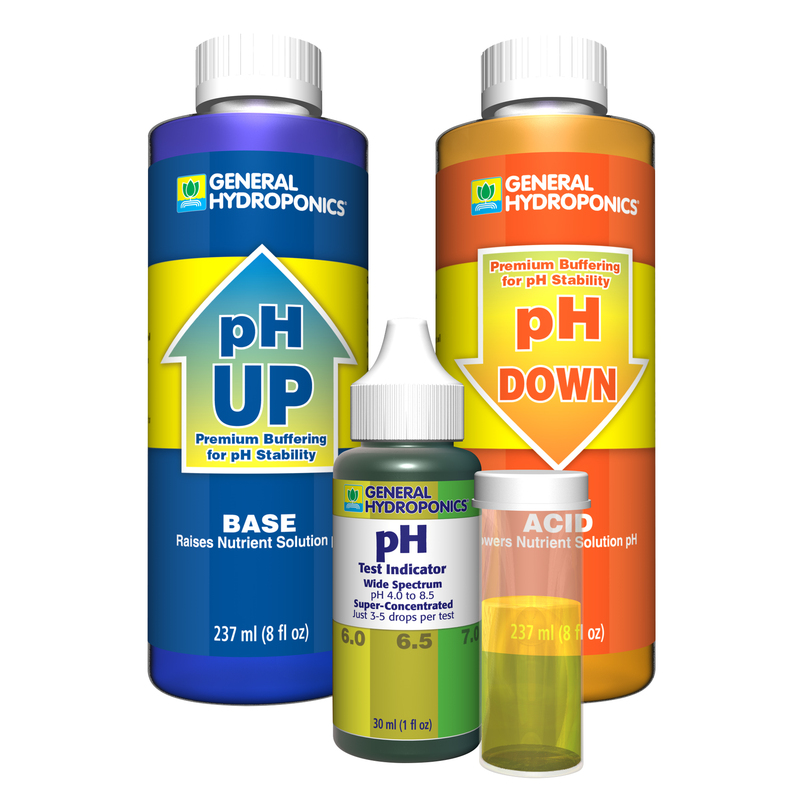 Checking your pH is one of the most crucial parts of running and maintaining a hydroponic system. This pH control kit comes with 8oz of pH up, 8oz of pH down, pH indicator solution, a test vial, a dropper, and a color coded identification chart. Proper airflow is vital to the success of your grow, and the addition of this fan contributes to the perfect growing environment that we strive for. 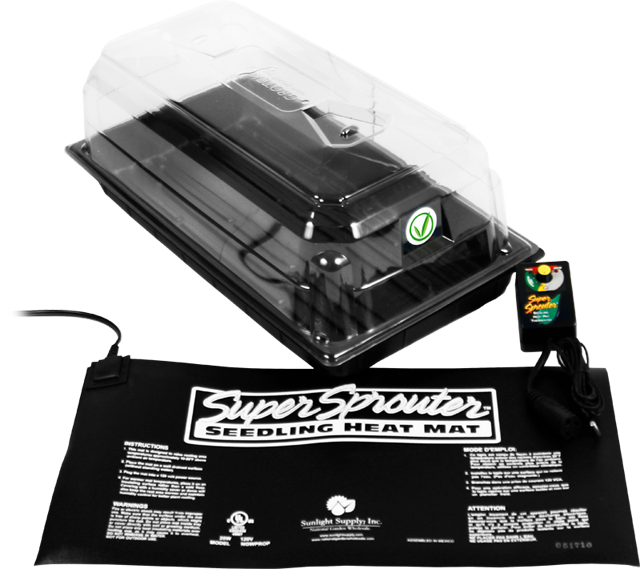 Properly placed internal circulation fans like the one provided in this kit can help your grow by moving the air around in your room, helping the plants access the CO2 they need and preventing the air from becoming stagnant. Is your water source suitable for hydroponics? Did you add the appropriate amount of nutrients? 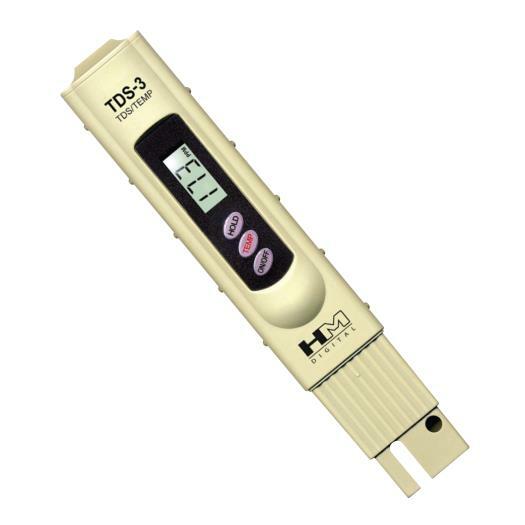 Answer these questions easily with this digital TDS (Total Dissolved Solids) Meter. The back of the meter has a easy to read color coded chart that explains the TDS values so you know how to read your meter. Automation is key here at Fullbloom Hydroponics, and the provided timer will allow you to set the light and dark cycles of your Veg Kit ahead of time so YOU control the sun. 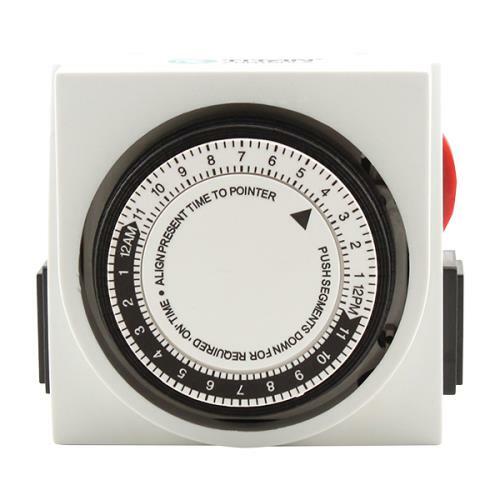 Also included is a feeding timer that will allow you to set the watering of our plants to be automated as well, meaning apart from changing out nutrient solution, your workload is severely lightened! Can you say stress free vacations? Rockwool is a perfect media for roots to start and thrive in. Consisting of spun granite and wicks, These rockwool cubes provide a lovely little home for your plants' early developmental stage. Then, once your babies are grown up, their roots will poke through the rockwool media to find and latch onto surrounding hydroton pebbles. Is your city / municipal water full of chloramines? Do you have well-water full of iron and sulfur? If so, a Reverse Osmosis Water Filter will solve all of your water woes. Save the hassle of buying water from the grocery store! 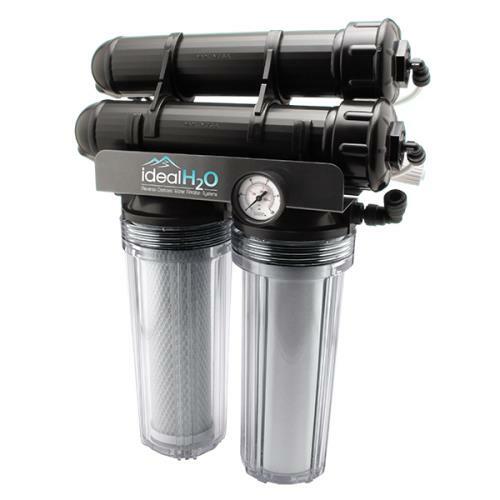 Our Reverse Osmosis Water Filter can provide up to 200 GPD (gallons per day) of highly purified, ultra low PPM water. It will remove 99%+ of chlorine and other contaminants. Due to its high quality, ultra high efficiency design, it wastes 25% less water than other RO systems. This system is customized and designed specifically for gardening and hydroponics. Specifications are based on inlet water of 77° F, 60 psi, and 500 ppm. Unit weighs 9.8 lbs. and measures 16.5" x 14". 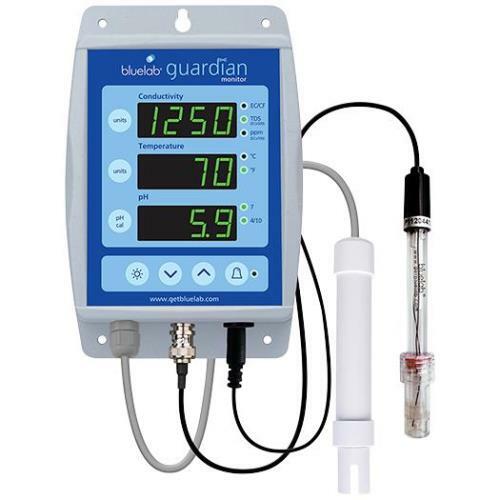 The 24-7 Nutrient Monitor from Blue Lab is a great all around meter that measures all three critical parameters to successful growth; pH, total conductivity, and temperature. With its large illuminated digital display it is easy to read from a distance. While our standard systems include components to check on and manage these variables, the 24/7 nutrient monitor gives you a constant reading of all three on one super cool LCD display panel. 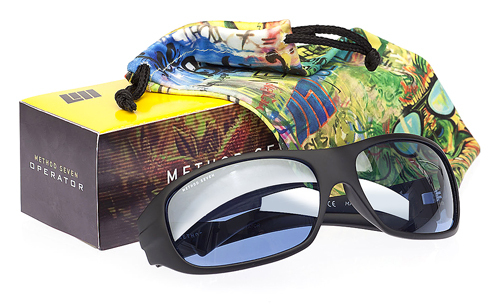 Method 7 offers the world’s ultimate optical tool for indoor growers using HPS or LED lights, providing “Perfect Color” with the patent pending Rendition Technology. This Technology was developed so people who work under the color balance altering conditions of HPS and LED lighting can protect their eyes and see the full range of natural colors.